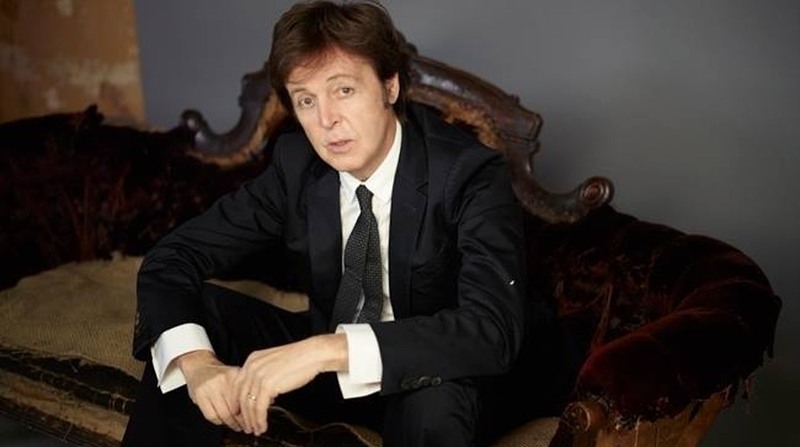 The Beatles star Paul McCartney enjoyed a father-daughter day out with youngest kid, Beatrice, as they stepped out to watch the hit West End production, Carousel. Beatrice, 13, who is the only child of the 74-year-old singer-songwriter with ex-wife Heather Mills, happily posed for a backstage photo with her father and some of the stars of the show, including Alfie Boe, Katherine Jenkins and Nicholas Lyndhurst, reported Hello! magazine. McCartney and Mills were married in 2002 and welcomed Beatrice the following year. They announced their separation in 2006 and were divorced in 2008. In October 2011, the music icon tied the knot with Nancy Shevell. He is a father to four other children: fashion designer Stella, 45, musician James, 39, photographer Mary, 47, and artist Heather, 54.